The Velite 5 is an extended-range electric vehicle from General Motors’ Buick division. 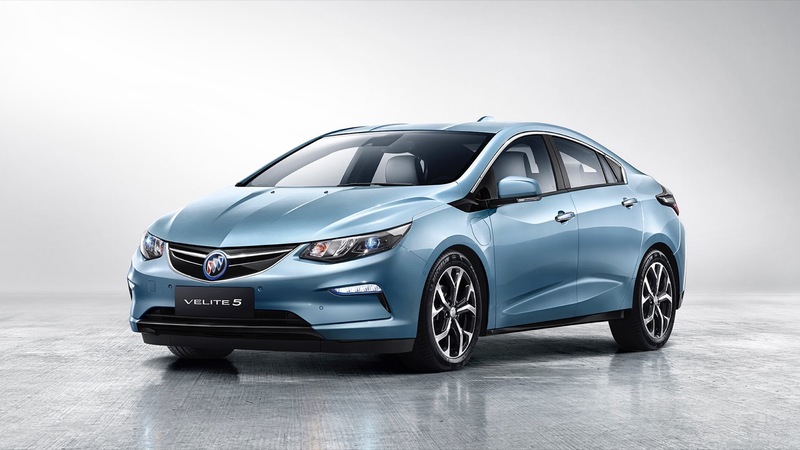 A first for Buick, the Velite 5 is exclusive to the Chinese market and is essentially a rebadged second-generation Chevrolet Volt. Equipped with GM’s latest intelligent electric drive system, the Velite 5 offers up to 768 kilometers of range in extended-range mode. 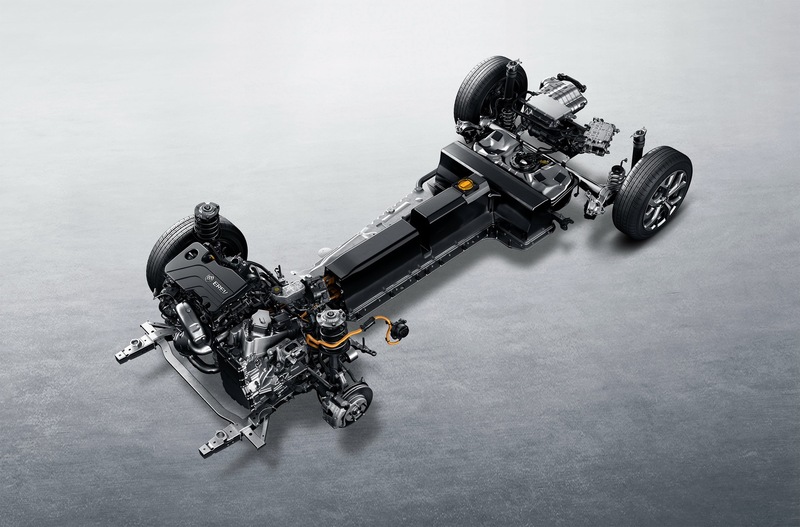 Its prioritized pure electric driving mode provides 116 kilometers of range, thereby fulfilling consumers’ demand to commute with zero petroleum consumption and zero emissions. The 2017 Velite 5’s average fuel economy performance is as low as 0.9 liter/100 kilometers. The Velite 5 is manufactured in China. 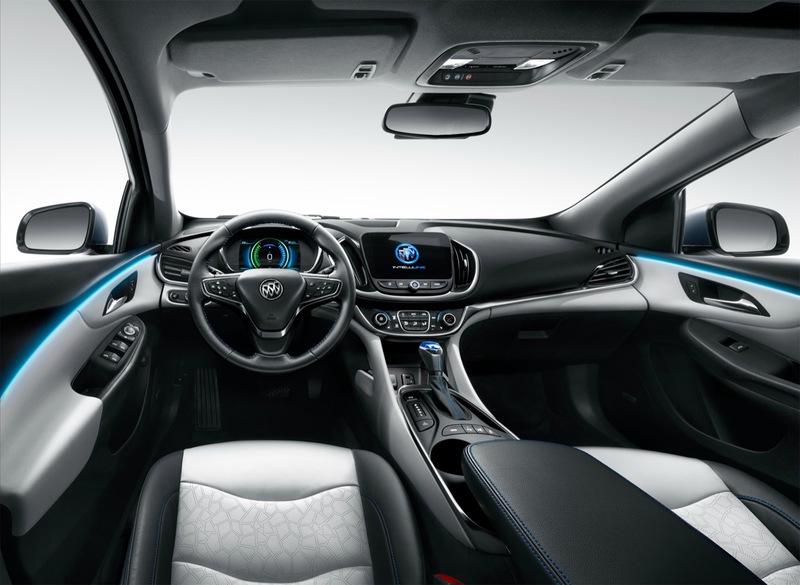 It is the first hybrid vehicle manufactured in China with fuel consumption below 1.0 liter/100 kilometers. Each of the two trims is eligible for a subsidy of RMB 36,000 from SAIC-GM. The 2017 Buick Velite 5 was revealed at Auto Shanghai 2017.